This volume contains The Sermon on the Mount (De sermone Domini in monte), Agreement Among the Evangelists (De consensu evangelistarum), Questions on the Gospels (Quaestiones evangeliorum), and Seventeen Questions on Matthew (Quaestiones XVII in Matthaeum). 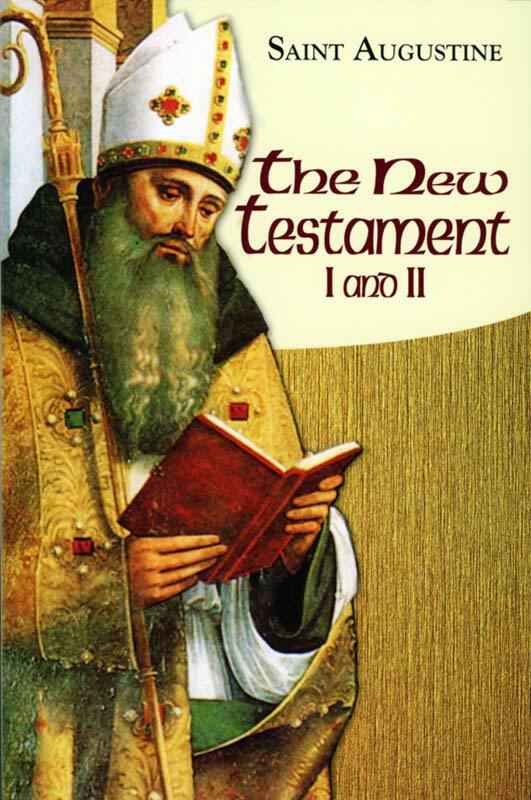 New Testament I and II represents Vol. 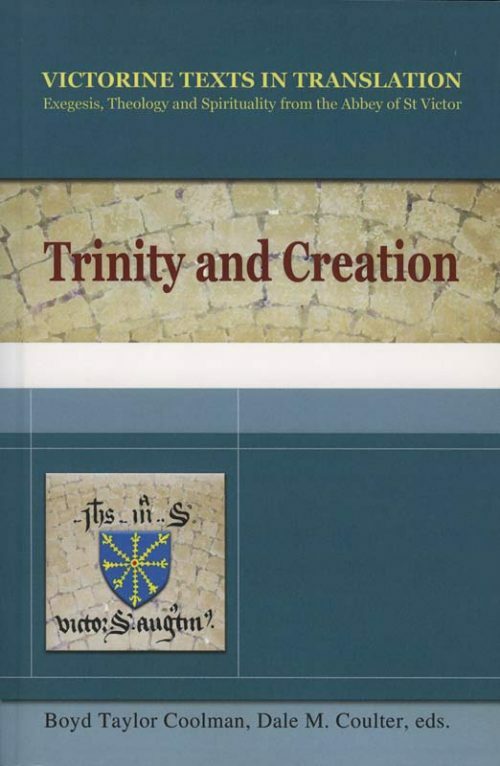 I/15 and I/16 in the Works of Saint Augustine: A Translation for the 21st Century. 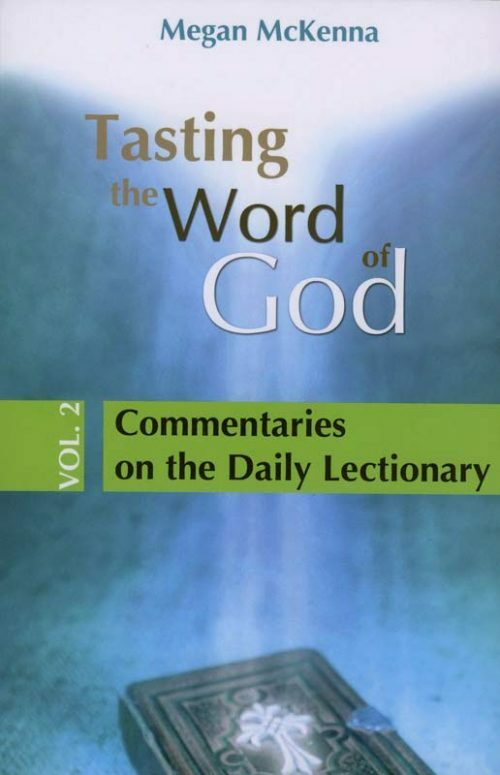 The present volume contains the translations of four works: The Lord’s Sermon on the Mount, Agreement among the Evangelists, Questions on the Gospels and Seventeen Questions on Matthew. 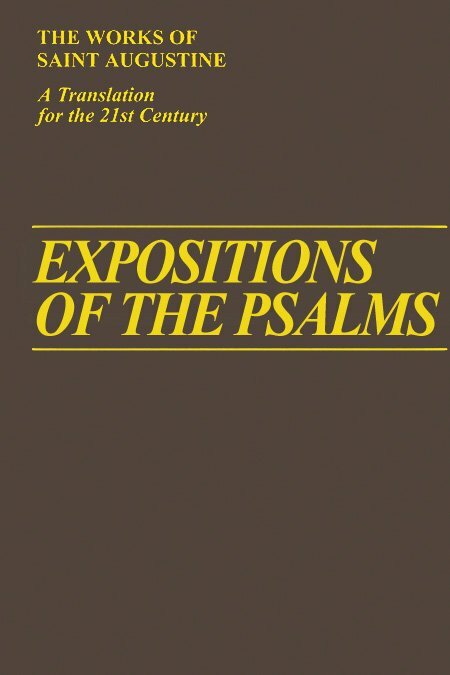 Each of the four works are accompanied by its own introduction, general index, and scripture index. The Lord’s Sermon on the Mount (translated by Michael Campbell, OSA) is an exegesis of chapters five through seven of Matthew’s Gospel, but Augustine’s explanation of the Sermon is more a charter of Christian morality and spirituality than mere exegesis of the text and brings a unity to the lengthy discourse that goes far beyond an account of what the text says. 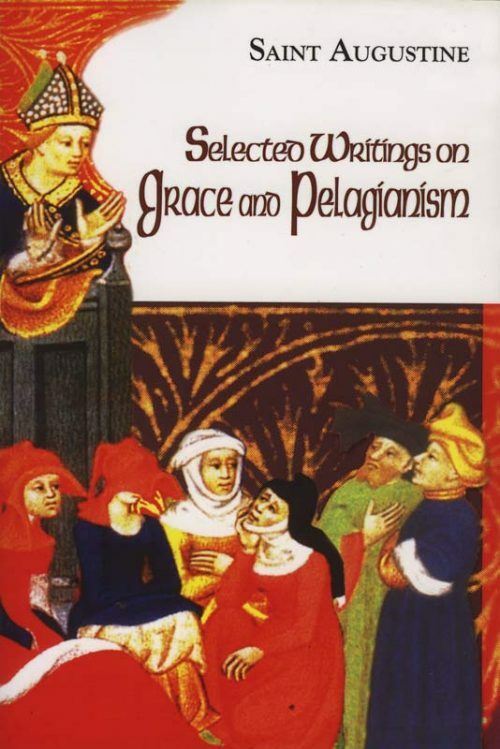 Augustine wrote Agreement among the Evangelists in 400, contemporaneously with the composition of his Confessions (397—401). The treatise, translated by Kim Paffenroth, is an attempt to defend the veracity of the four evangelists in the face of seeming incompatibilities in their record of the gospel events, especially against some pagan philosophers who raised objections to the gospel narratives based on alleged inconsistencies. Questions on the Gospels and Seventeen Questions on Matthew are translated by Roland Teske, SJ. Questions on the Gospels is a record of questions that arose when Augustine was reading the Gospels of Matthew and Luke with a disciple. The answers to the questions are not intended to be commentaries on the Gospels in their entirety but merely represent the answers to the questions that arose for the student at the time. Seventeen Questions on Matthew is similarly in the question-and-answer genre and is most likely by Augustine, but it includes some paragraphs at the end that are certainly not his.